Meet the Matchfire leadership team. 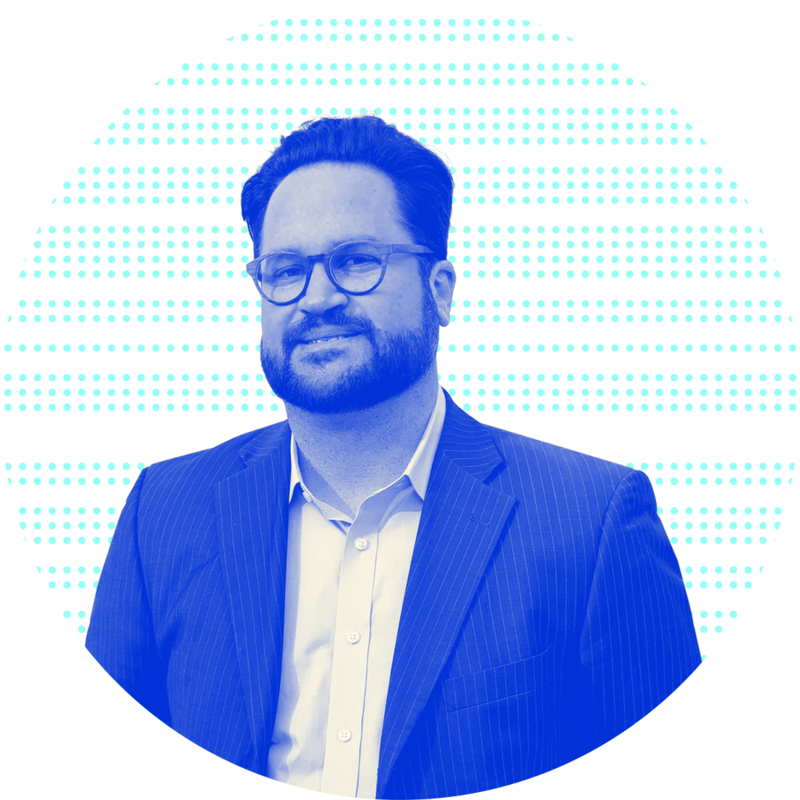 Chris is a serial entrepreneur with more than 17 years of experience running high tech startups, building a career around identifying, championing, and executing new ideas. He began his career running state-level grassroots political campaigns across the US and then worked in the tech sector for many years. Chris lived the full Silicon Valley experience – going from five guys in a garage to IPO, and just about everything in between. Chris is a Matchfire Partner and is the company’s, Chief Executive Officer. Joey believes that good ideas and results are really all that matter – that clients deserve more than they expect. Over the years, he has created award-winning campaigns for celebrities, entertainment studios, Fortune 50 companies, and global nonprofits. Joey is a Matchfire Partner and the company’s President. 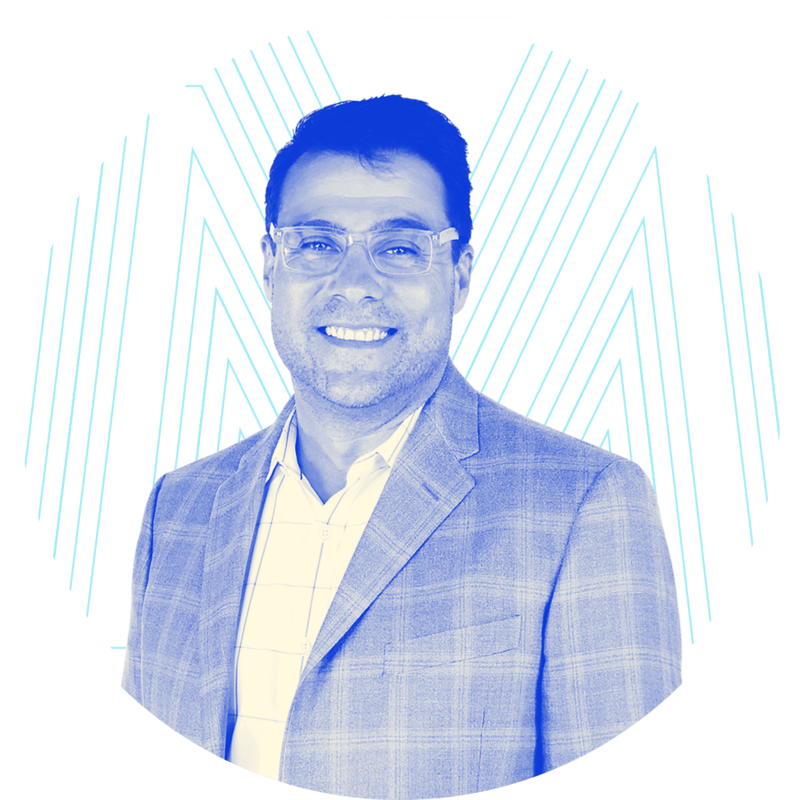 Brian is a 20 year integrated agency veteran with an entrepreneurial spirit, and a strong advocate of ideas with business and social impact. His career spans branding, product development, advertising, promotions, digital, and cause marketing for some of the world’s most iconic brands. And has a passion for collaborating with new and emerging companies to find and articulate their true purpose that enables sustainable growth. Brian is the company’s Managing Partner. Sally oversees teams, talent and techniques that drive successful results for our clients and efficiency for the company. 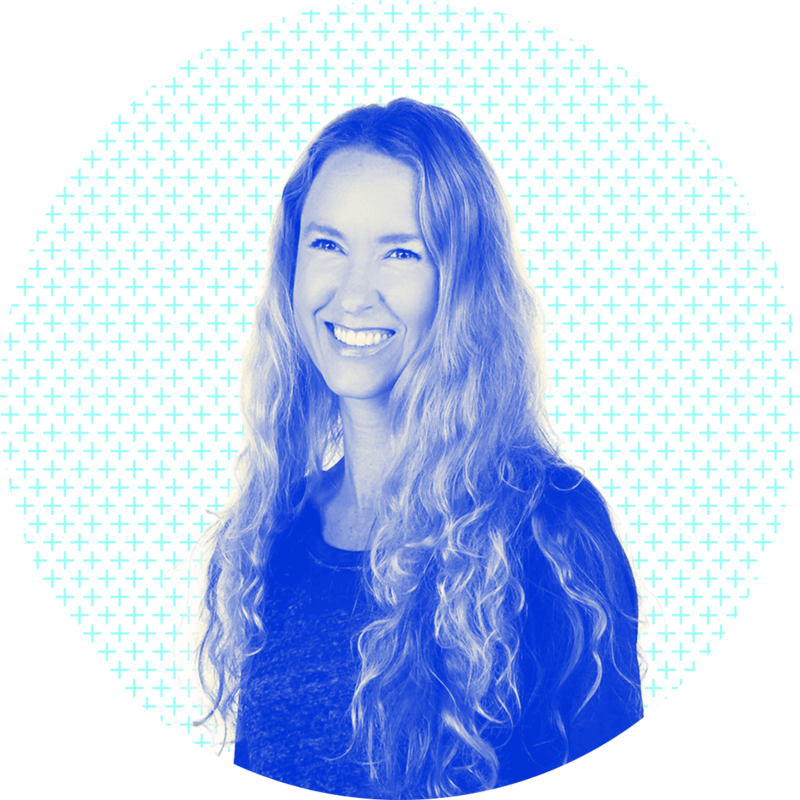 She brings years of experience in digital development—from Fortune 50 companies and global nonprofits, to startups and grassroots organizations. With an aptitude for just getting things done, her approach is to think global, act local. Sally is the company’s Chief Operating Officer. Brian has been developing on the web since 1995. As a true full-stack software engineer, he is fluent in major web programming languages, technologies, servers and services. 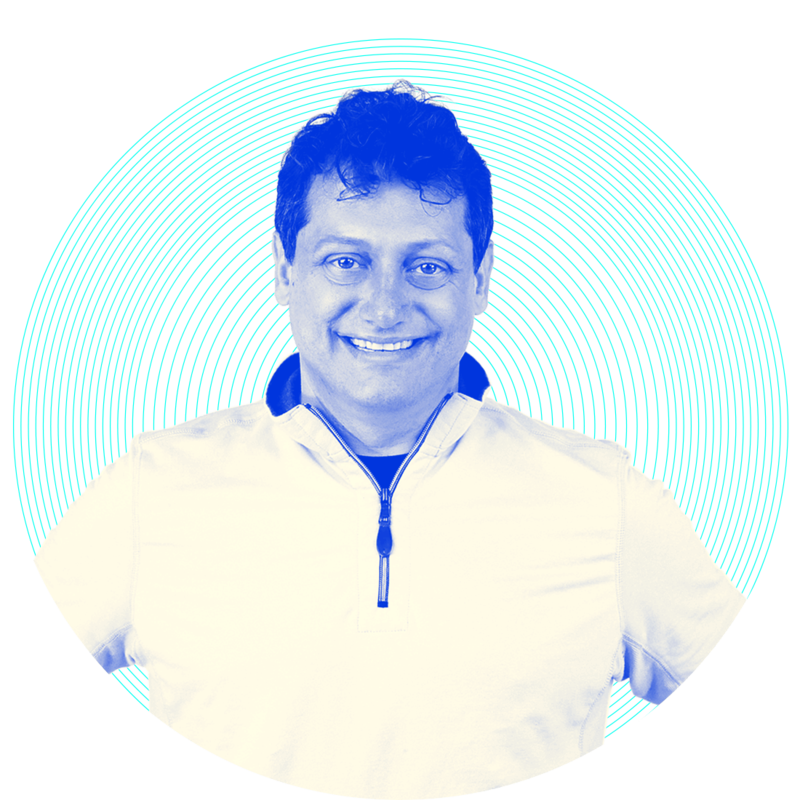 His passion for building efficient technical solutions has allowed him through the years to develop and lead teams in a wide variety of high performance and large data technical development projects. From early stage startups to Fortune 100 companies he has developed programs in the entertainment, politics, e-commerce, university, non-profit, social, and gaming spaces. 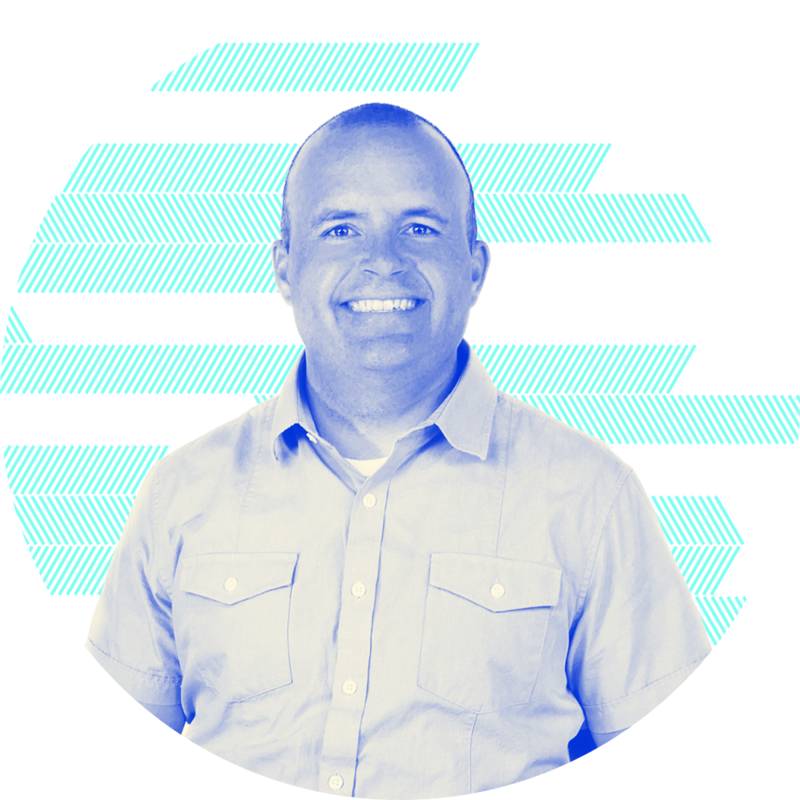 Brian oversees our team of front-end and back-end developers and architects end-to-end solutions for our clients.